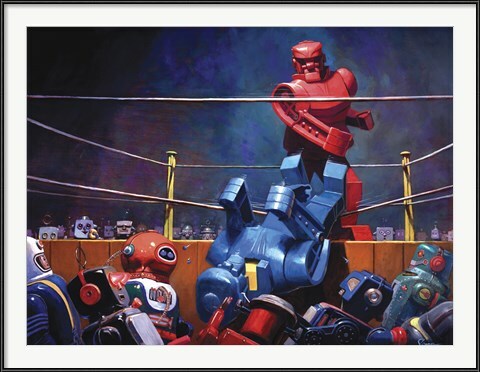 Sports Art is a Knockout! It’s easy to bring the excitement of your family’s favorite pastimes to the den walls with framed sports art from FramedArt.com. Our diverse collection of sports posters covers every niche, while our online configurator makes it a snap to match the frame and mat to any decor. 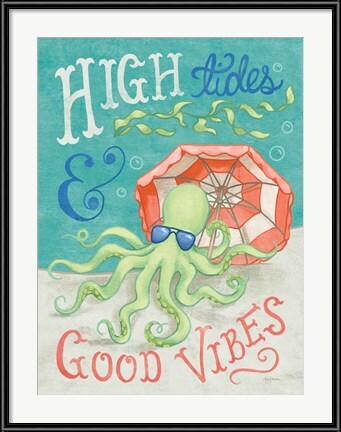 Stop in and browse the sports art in our galleries … you’re sure to find a winner! Decorative wall art could be the key to perfectly diffusing an awkward silence. Whether you’re hosting extended family or a new love interest, you will eventually reach a lull in the conversation. When the dreaded moment hits, many people instinctively look to the walls. If you’ve prepped your space with unique, inspiring decorative wall art, you’ll be ready to get the dialogue ramped back up. 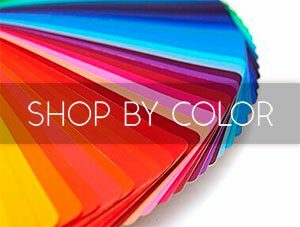 If you’ve never given a second thought to your wall art, it’s time to get to work. Keep reading to find out how you can choose the right framed art, prints, or photography to keep the conversation going. Searching for something unique to scare the kiddies? 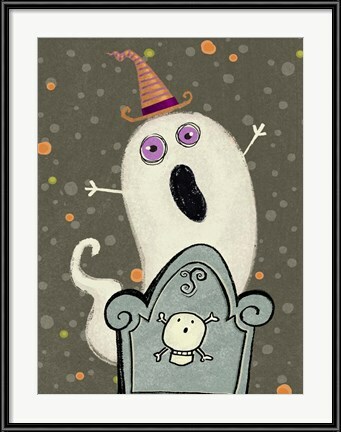 Our Halloween art gallery screeches past anything you’ll find at a local store! You’ll encounter a jillion Jack ‘O Lanterns, a gaggle of Ghosts and Ghouls, a slew of Skeletons and Scarecrows, a whole lot of Witches and even a Werewolf or two in our collection. Bats, Black Cats, Haunted Houses, we have it all in a remarkable array of styles and sizes. These are the new Halloween family heirlooms you’ve been looking for! Vincent Van Gogh – Two Starry Nights? Vincent Van Gogh is the preeminent Post-Impressionist. He was born on March 30th, 1853 in Zundert, Netherlands and left this world in late July 1890. His innovative techniques laid the groundwork for modern art. The Starry Night (1989) is his most famous painting and is one of a pair of similarly named pieces. Don McLean paid tribute with his classic song Vincent (Starry, Starry Night), which was released on the American Pie album, in 1971. As legend has it, the song was written on a paper bag after McLean read a book about Van Gogh’s life. Decorating with framed abstract art opens up a world of possibilities. 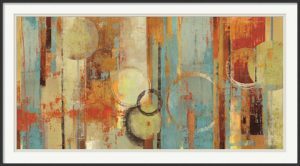 Whether you’re looking for a massive image to dominate the living room or trio of smaller pieces to finish a hallway, FramedArt.com features an extensive selection of abstract artwork to meet every need. 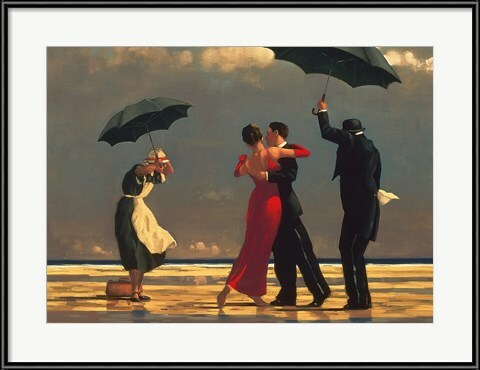 We have over 22,000 pieces in inventory, ranging from classic to contemporary. This page provides a preview of the collection, with lots of category and artist links, as well as a pair of artist video gallery previews. 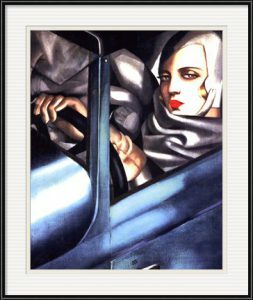 Tamara de Lempicka (1898-1980) was a leading artist of the Art Deco period. She was born in Warsaw, Poland and studied at Académie de la Grande Chaumière, as well as Académie Ranson in Paris, France. Her work, which was most popular prior to the end of World War II, melds cubist and neoclassical styles. She spent much of her life in the United States and passed away in Mexico, at the age of 81. Tamara was best known for her portraits and nudes. As legend has it, she created her first portrait, a pastel drawing of her younger sister, at the age of ten. Jack Nicholson, Barbara Streisand, and Madonna are known to be collectors of her work. Salvador Dali (1904-1989) made his mark on the world with his wild Surrealist paintings, which he described as “hand-painted dream photographs.” He is among the most instantly recognizable artists of the twentieth century, notorious not just for his work, but for his a one-of-a-kind persona and impeccably styled mustache. Audrey Hepburn is an icon of style and screen, best remembered for Breakfast at Tiffany’s (1961), in a career that spanned the decades. She won an Oscar and a Golden Globe for her very first starring role, in Roman Holiday in 1953. 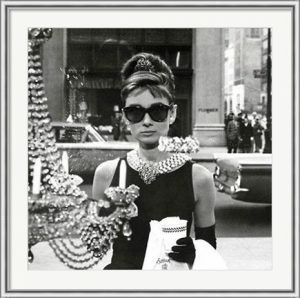 FramedArt.com’s substantial collection of Audrey Hepburn artwork pays tribute to one of Hollywood’s greatest stars. To this day, no one has worn a pair of big sunglasses better than Audrey.